Family law issues can be emotionally difficult and challenging, whether you are going through a simple dissolution of marriage or a highly contested child custody dispute. 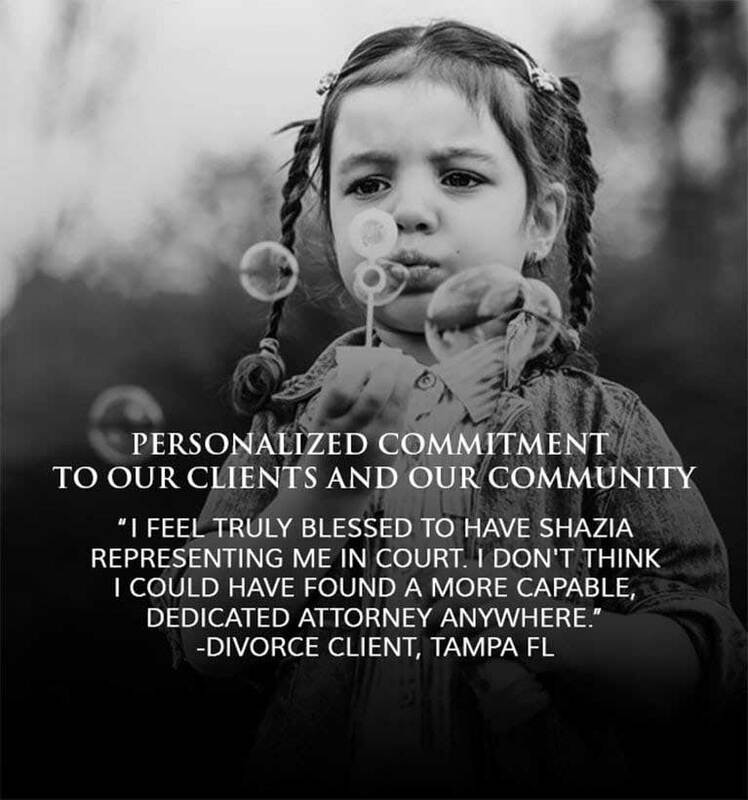 At Sparkman Law in Tampa, Florida, we are proud to provide Florida’s families with the dedicated, sophisticated counsel they need to meet their goals. 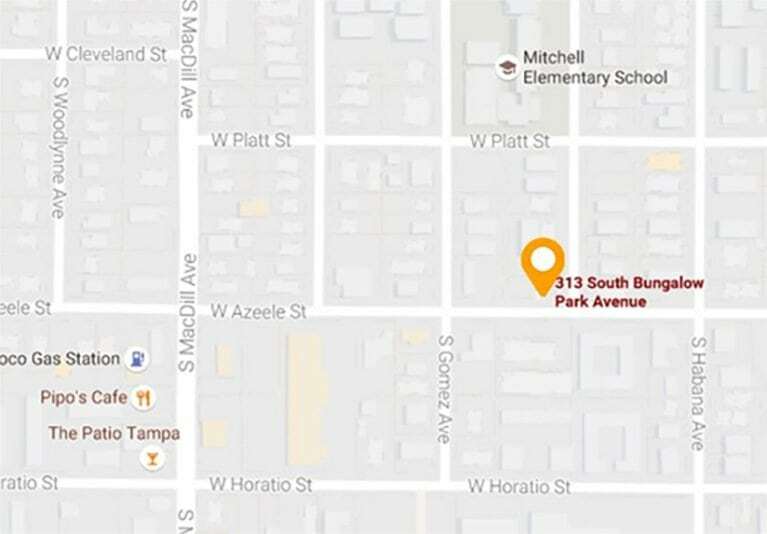 For more information about our specific areas of practice, please use the links above or contact us at 813-374-2000 to arrange a free phone consultation. We know that each family has a unique story and must be given special, personalized attention. We provide that personal attention, coupled with more than a decade of experience trying and winning difficult cases. We will listen to your story, determine the best strategy for your unique situation and advise you of all the realistic outcomes for your case. This may mean taking a collaborative approach and forming a resolution at the mediation stage or it could mean aggressively representing your rights in court. Whatever the best strategy for you, Shazia Sparkman is a professional, ethical and seasoned divorce lawyer who will guide you with compassion, trust and care. In her career as a former prosecutor and the lead of our firm for more than 10 years, Ms. Sparkman has handled hundreds of trials and established a reputation as a relentless advocate. Just as importantly, she understands the human side of legal issues. At Sparkman Law, our goal is to be a source of compassion and results for our clients. Put an established family law attorney between you and your legal matter. For more information or to schedule an appointment, please contact our Tampa, Florida, office at 813-374-2000.